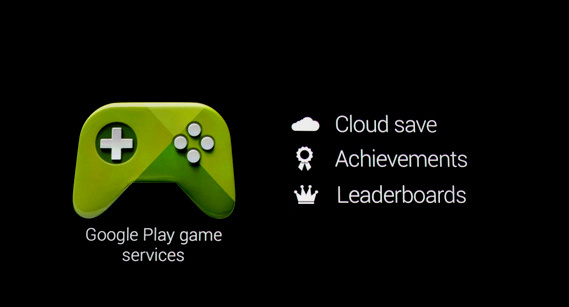 Integrating Google Play Game Services, including its achievements, in-app purchases (IAP), leaderboard and other social functions to a Construct 2 game can be daunting. First of all the engine doesn't really have enough documentation to cover exactly how to add Google Play Game Services to a Construct 2 game. Integrating Google Play Game Services can be a huge boost for your sales! Games which have social leaderboard and achievements are significantly more popular. Basically, if your game is good then adding Google Play Game Services to your game increases the possibility of your game becoming a hit overnight due to all the good effects of social sharing! However, if your game if good and you don't have these features then even if a player is pretty dahm impressed by your game want all his friends to download this game too, guess what? There is no way for him to share it? Just sharing it on Facebook wall is old school. No one likes it anymore. What you need is people COMPETING with their social network friends! It took me months to get it done. It took a lot of experimentation, trial & error and help from people to get it right. I know how time-consuming all this can be and hence, I've decided to basically give away this hard-work for a small price of $18. All the integration is done and ready for my game Food Run which reached the TOP NEW FREE charts on Google Play. Grab the source code and build your own Top Charts game before it's too late!